this week to 3.90 percent with an average 0.4 point – a drop from last week when it averaged 3.94 percent. A year ago, the 30-year FRM averaged 3.57 percent. What Kind of Remodeling Client Are You? Answer these questions to discover your personality type and the traits you bring to your home projects. During the period of November 3, 2017 through November 10, 2017 there were 4 new listings, 3 closed sales, 0 pending sales, o expired listings. 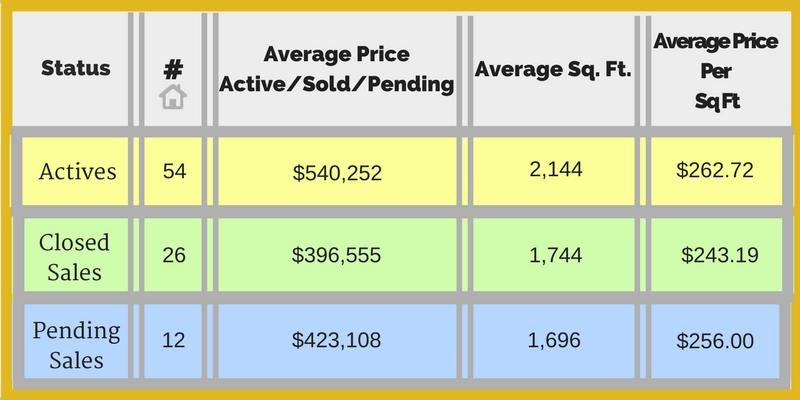 The table below shows the current status of the Miami Springs real estate market as of Friday, November 10, 2017. Closed sales are within last 90 days.